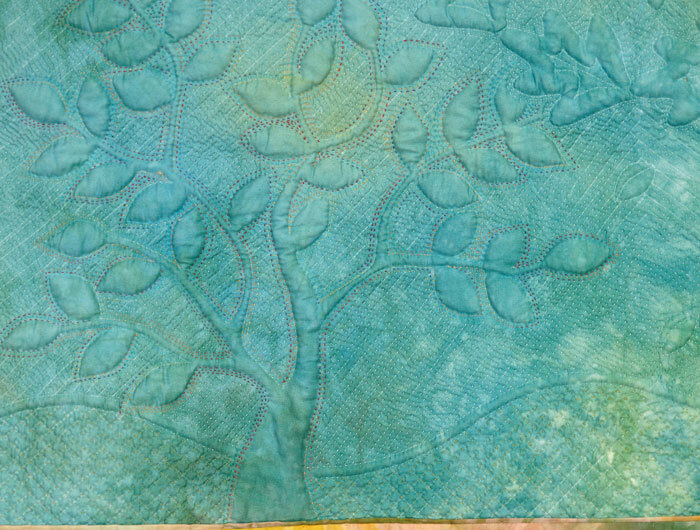 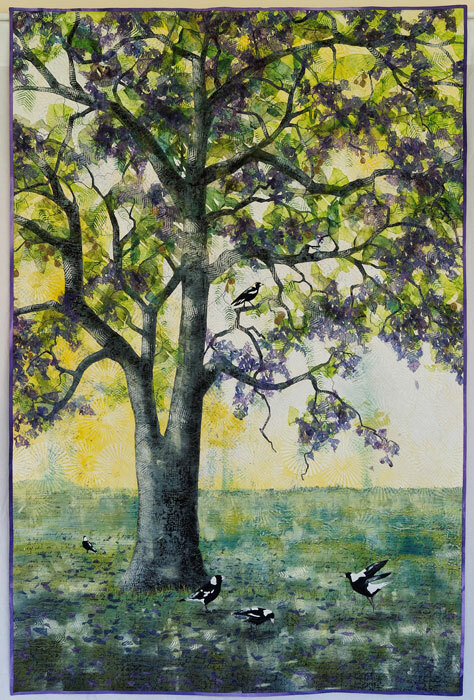 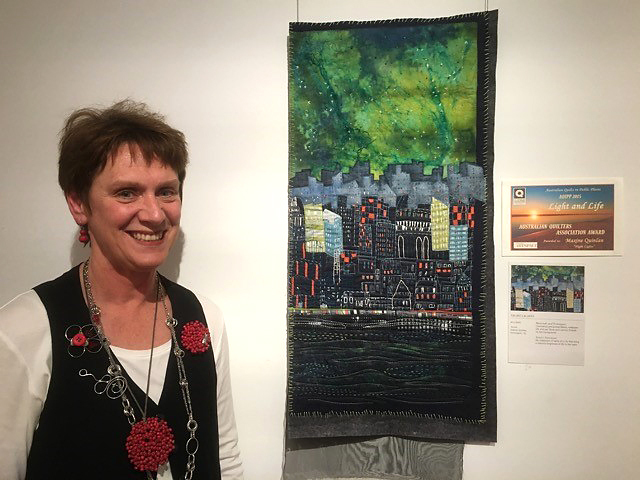 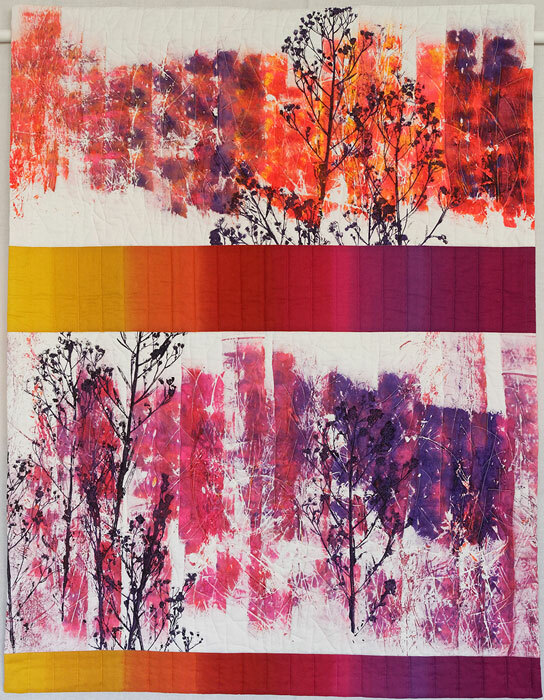 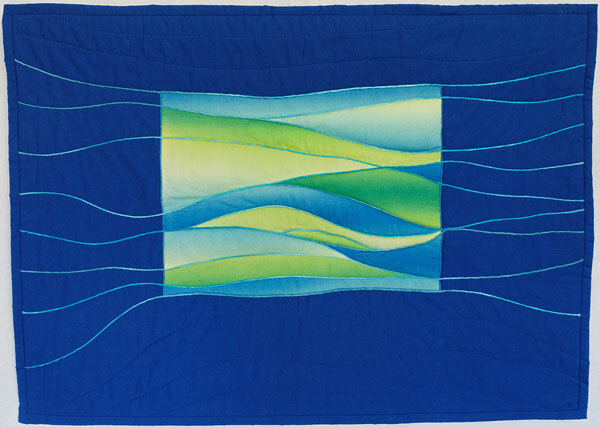 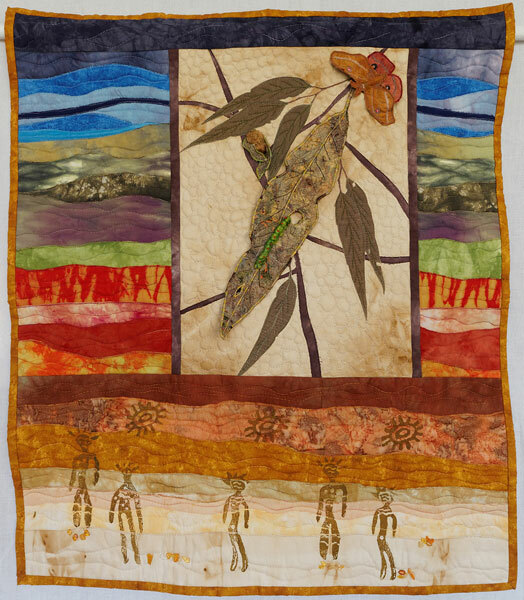 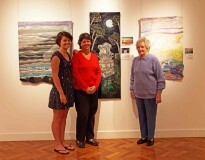 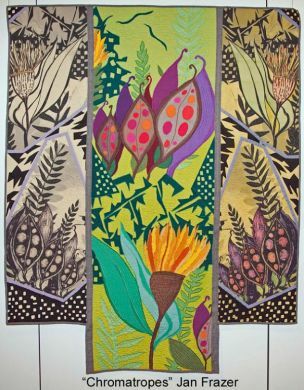 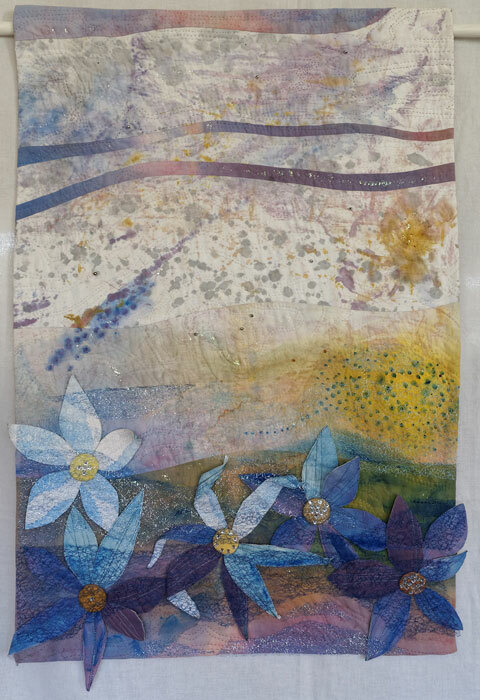 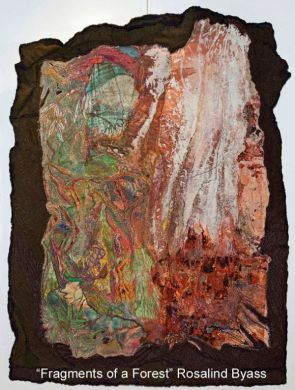 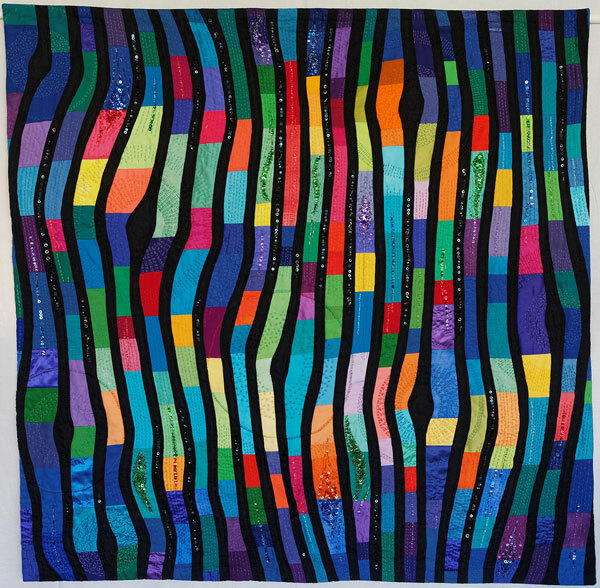 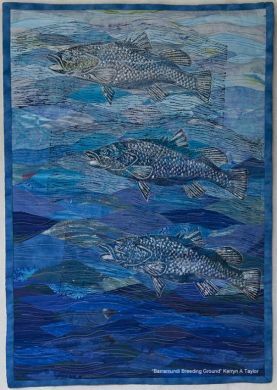 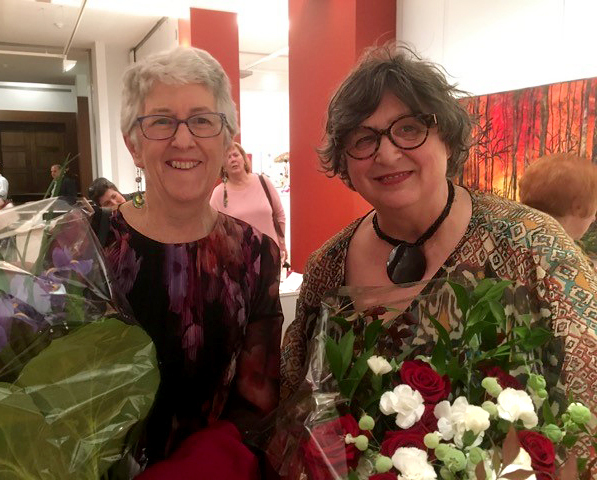 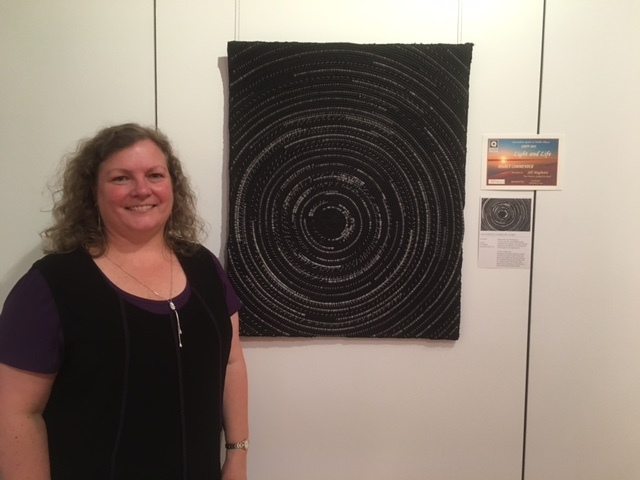 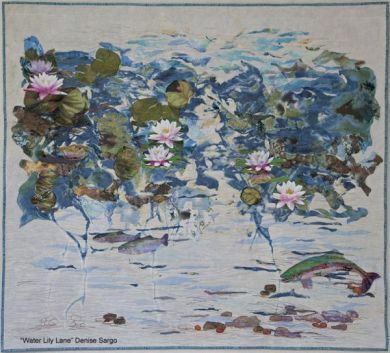 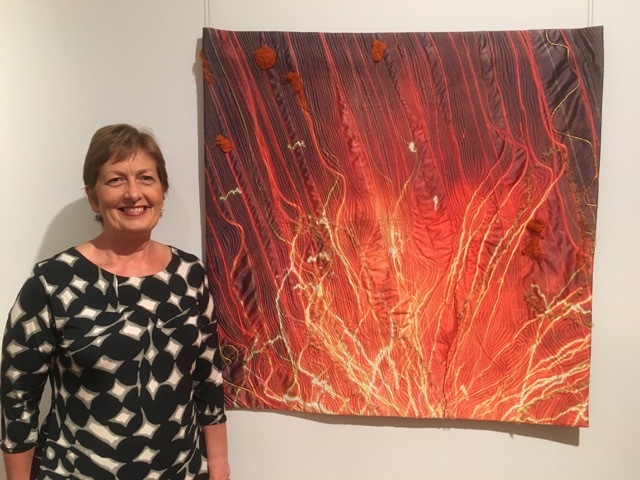 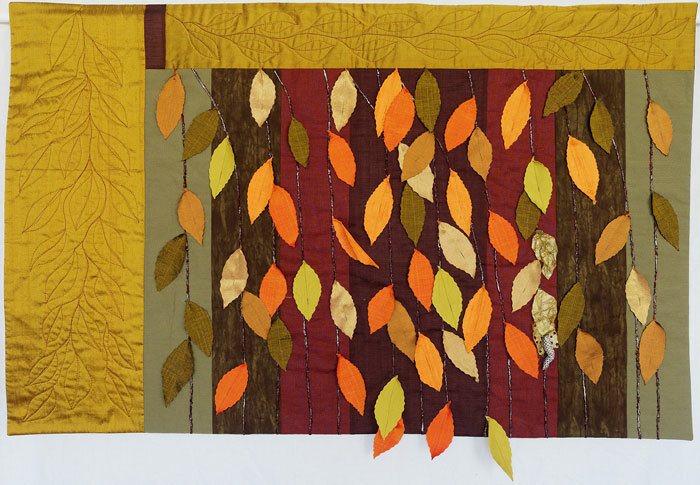 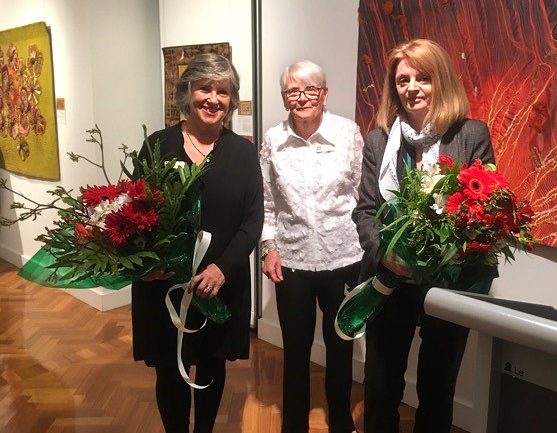 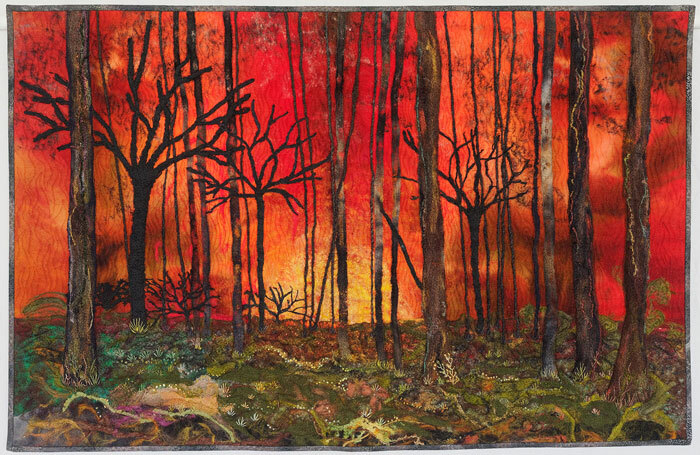 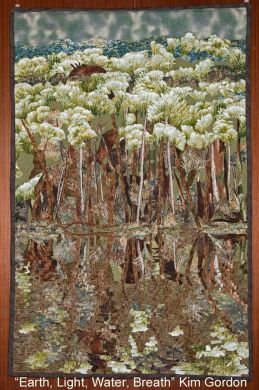 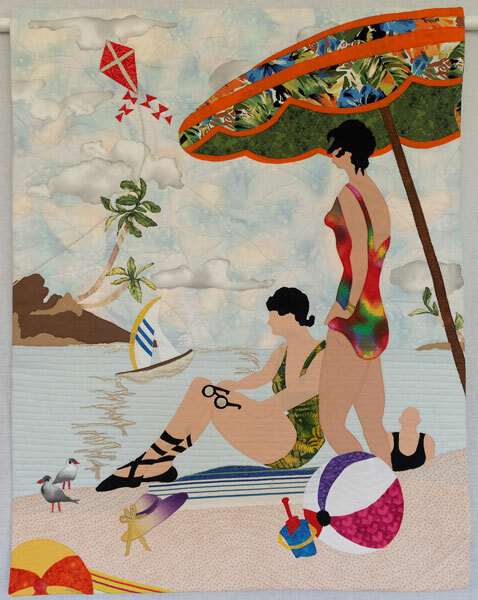 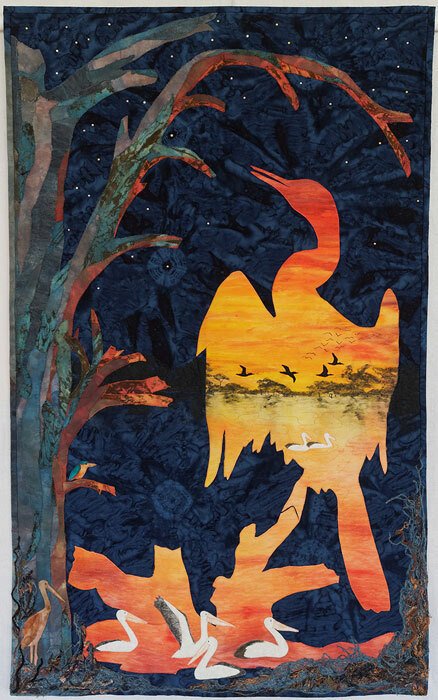 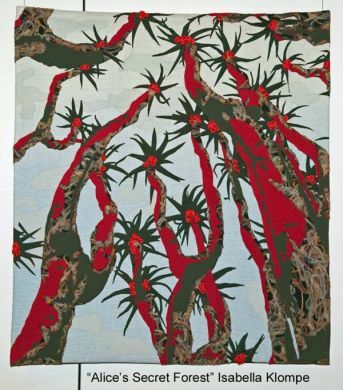 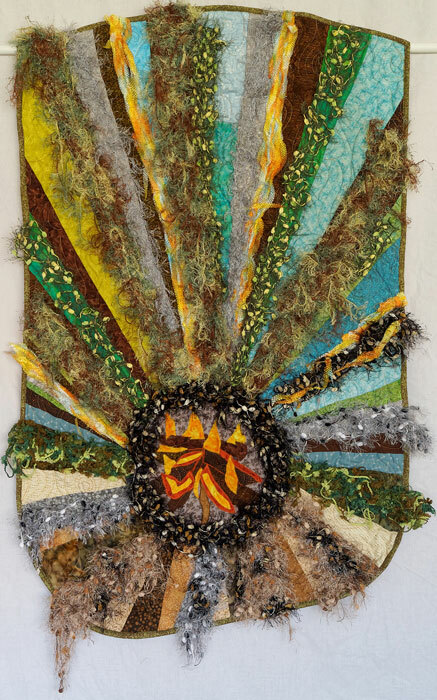 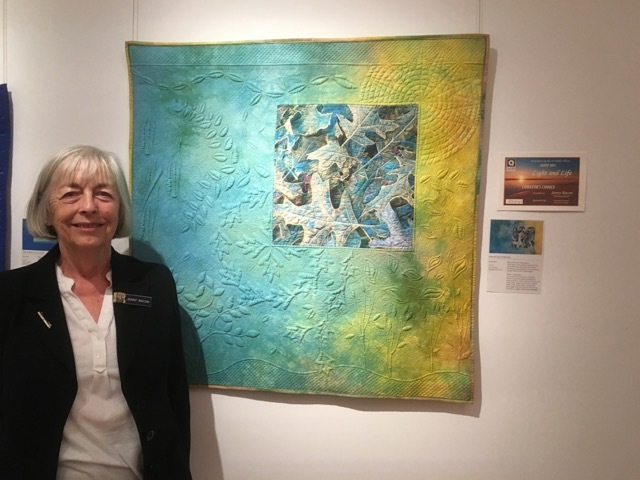 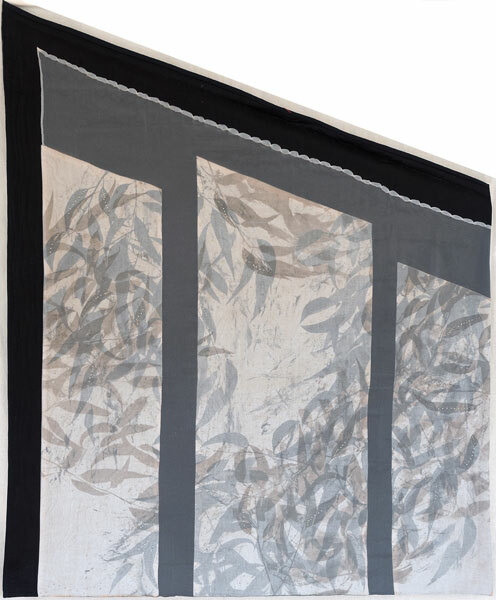 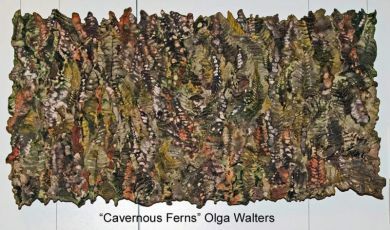 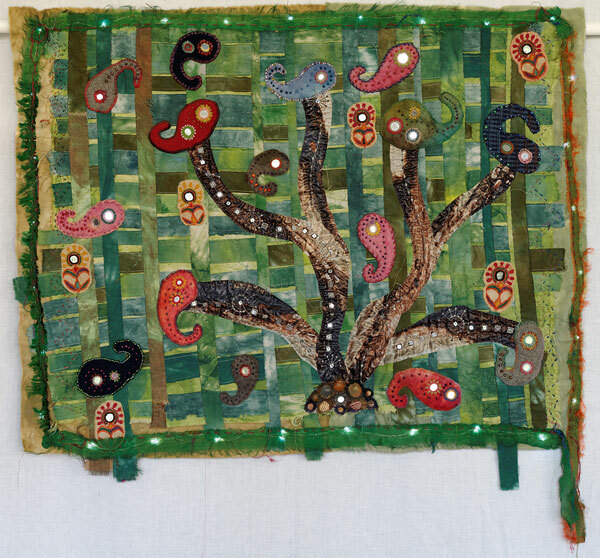 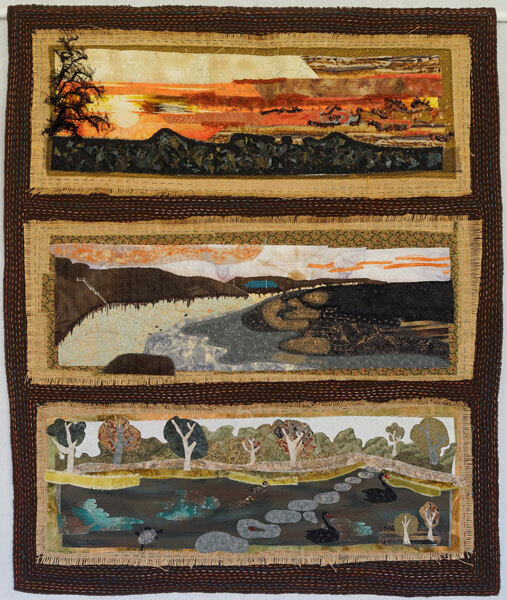 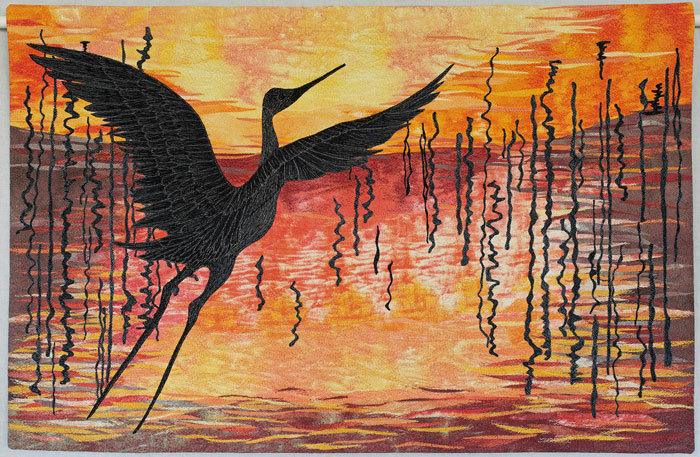 AQIPP Exhibition Gallery - The Australian Quilters Association Inc. 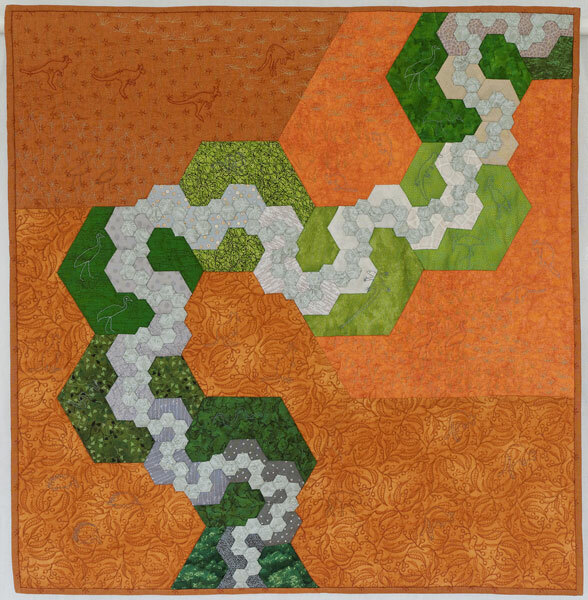 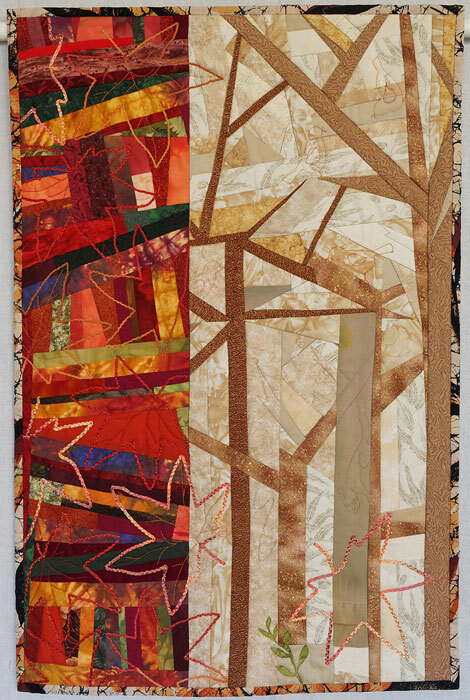 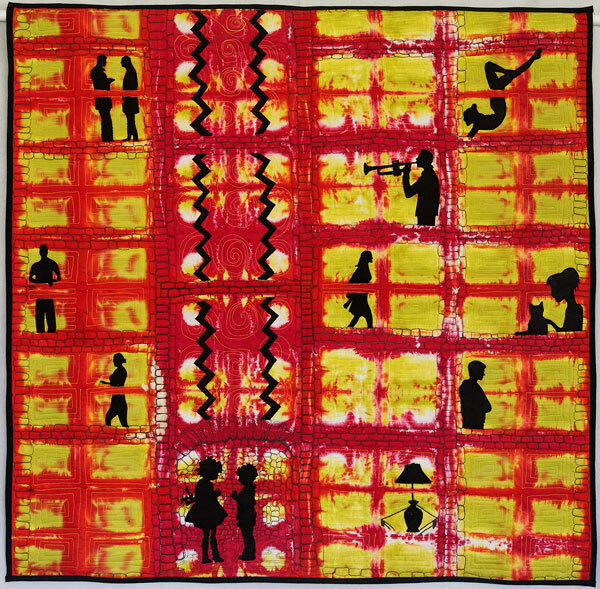 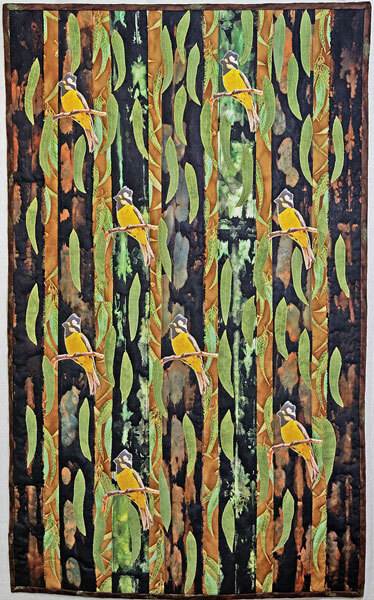 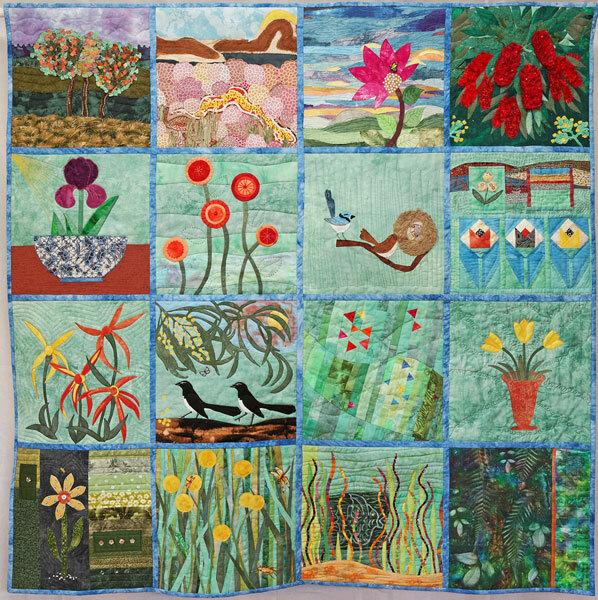 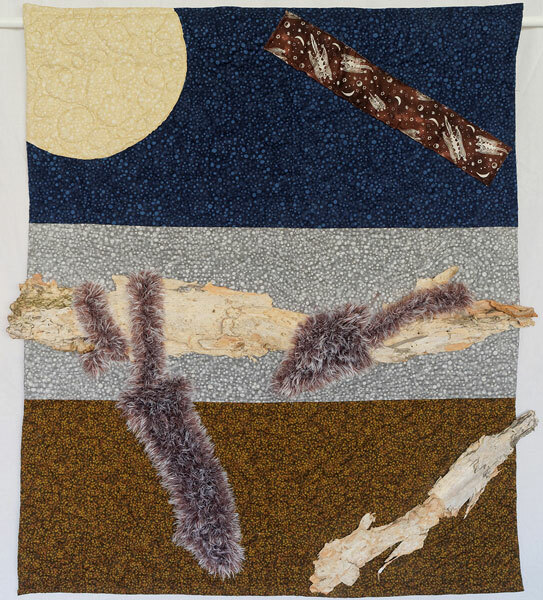 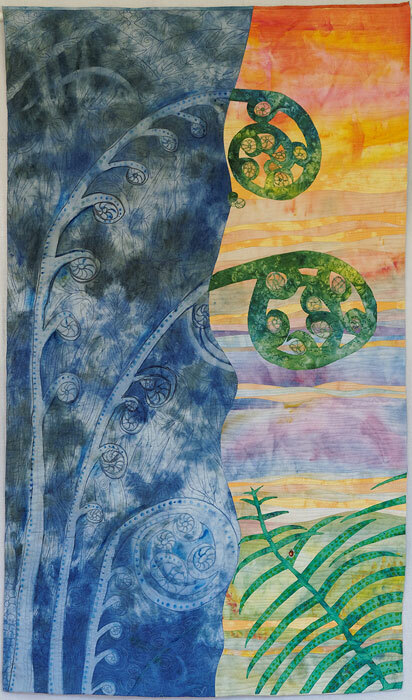 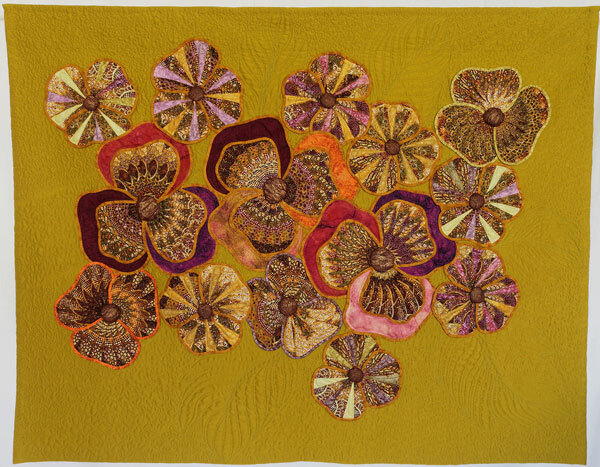 Presented below are selected quilts from previous AQIPP Exhibitions. 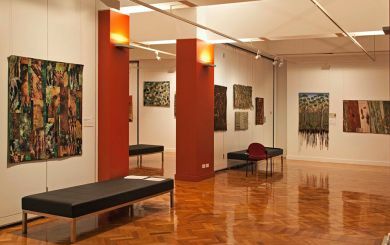 Each AQIPP has a guiding theme. 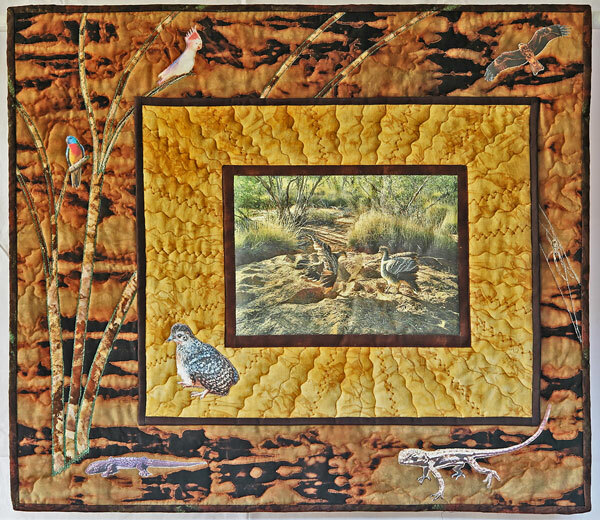 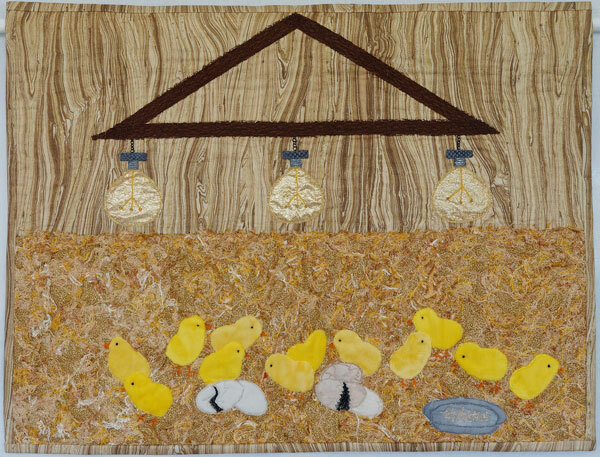 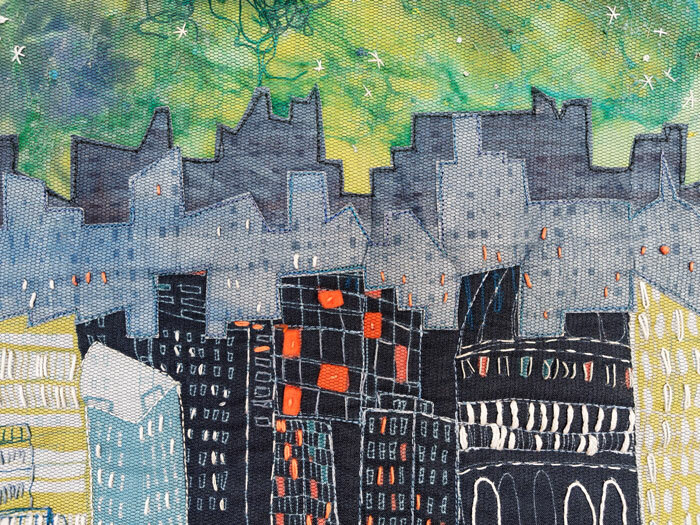 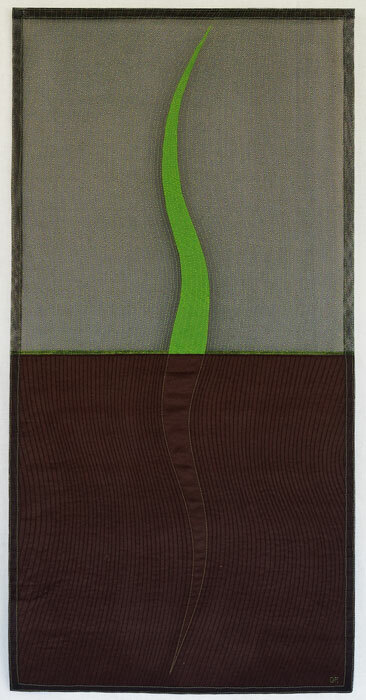 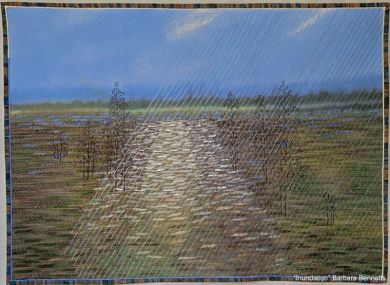 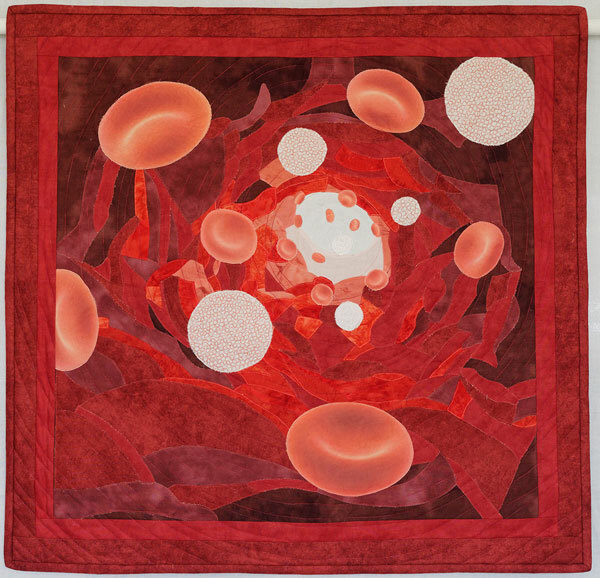 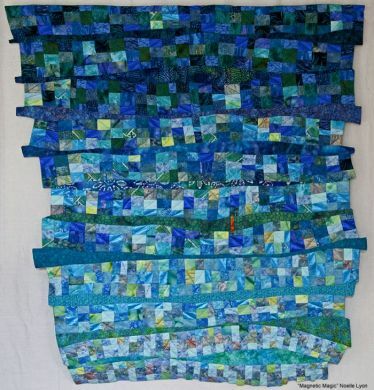 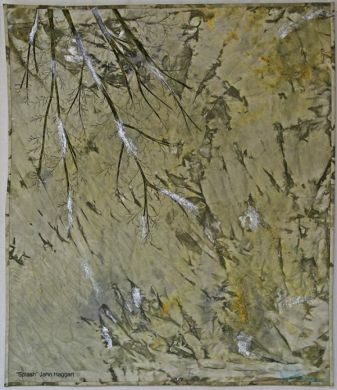 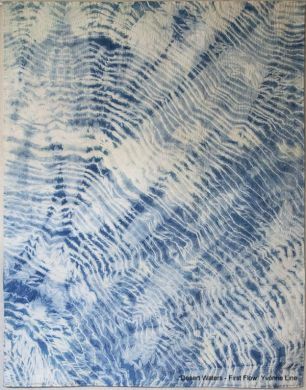 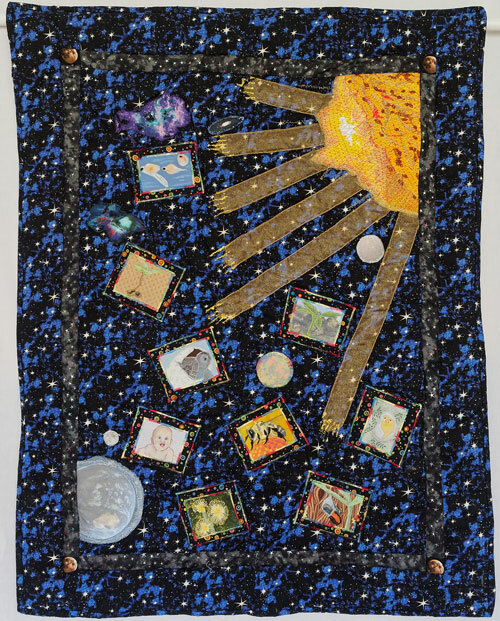 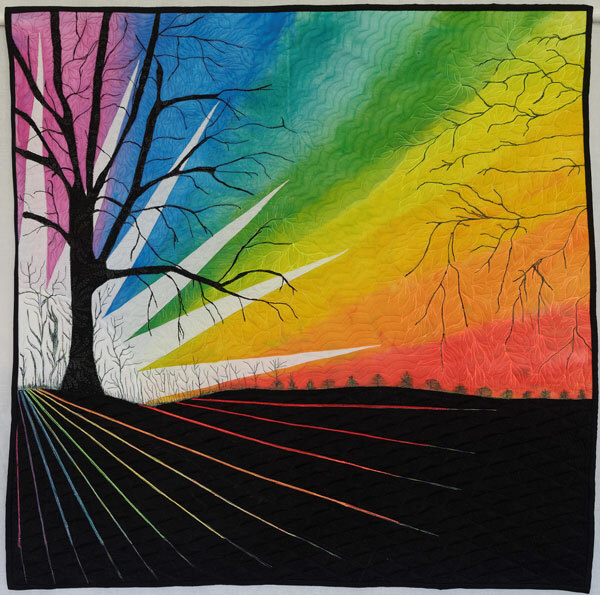 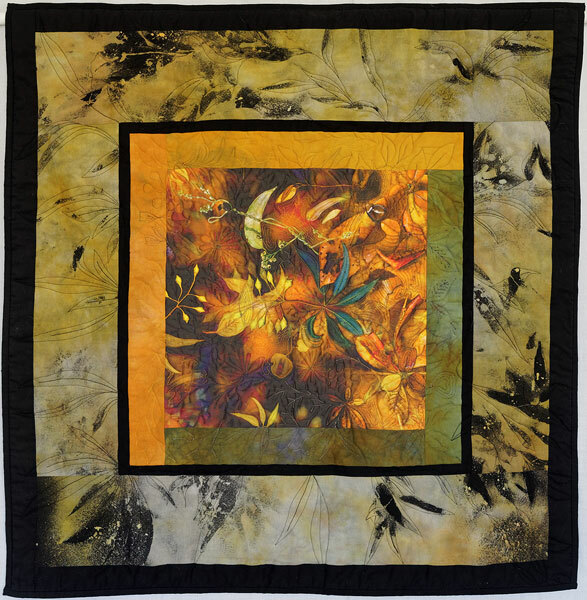 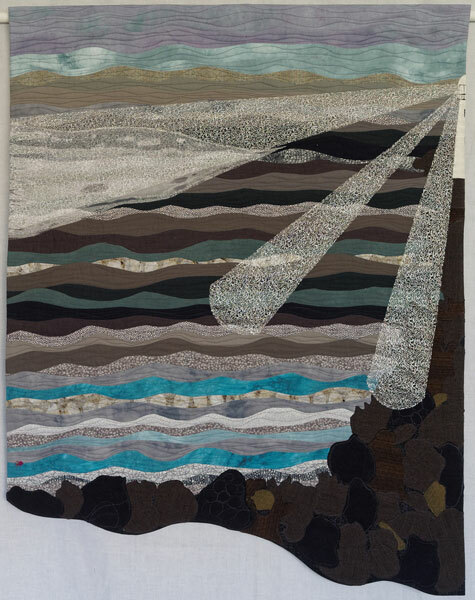 Quilters demonstrate their talents and originality interpreting the chosen theme, usually with very diverse vision. 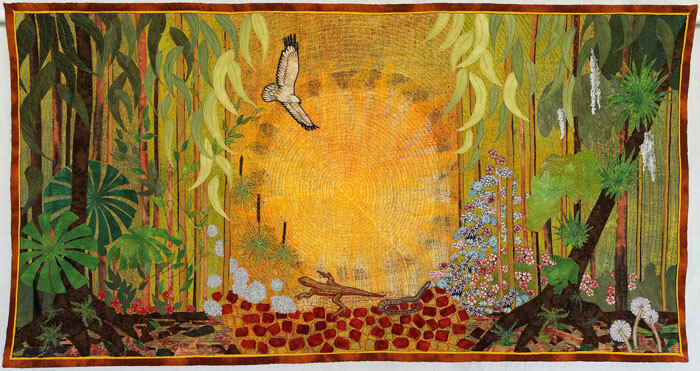 TIP: Click an image below to view full size.